Off recent times, as I am unfolding my journey in exploring the most beautiful creation-flowers. I’ve learnt – there are some exquisite unknown, unseen, unheard of few rarest species of flowers – one of their kinds that does exist on this planet earth. Which has left me with a thought to ponder – can anything else would be more beautiful than flowers – I don’ think so. Imagining- what a sight it would be if all the flowers of the world would be planted in one Garden – wowww! This rare – exotic beauty; is one of the 43 orchid species. It is counted among the five genera that – together compose the subfamily of ladys slipper orchids. Its botanical name – Cypripedium parviflorum Salisbury most commonly used as ‘Golden Slipper’. 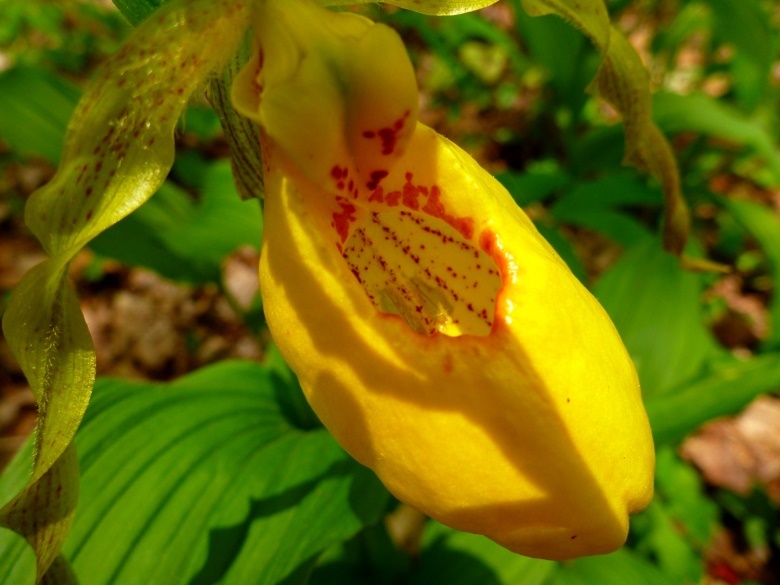 Some botanists – recognize its 2 varieties of yellow lady’s-slipper; both varieties of yellow lady’s-slipper are known to occur in rich semi-shaded deciduous forest, usually on cliffs above rivers. It is yellow in color, streaked with maroon spots. This rare species of flowers are said to smell very lemony. They bloom from the months of April to June. 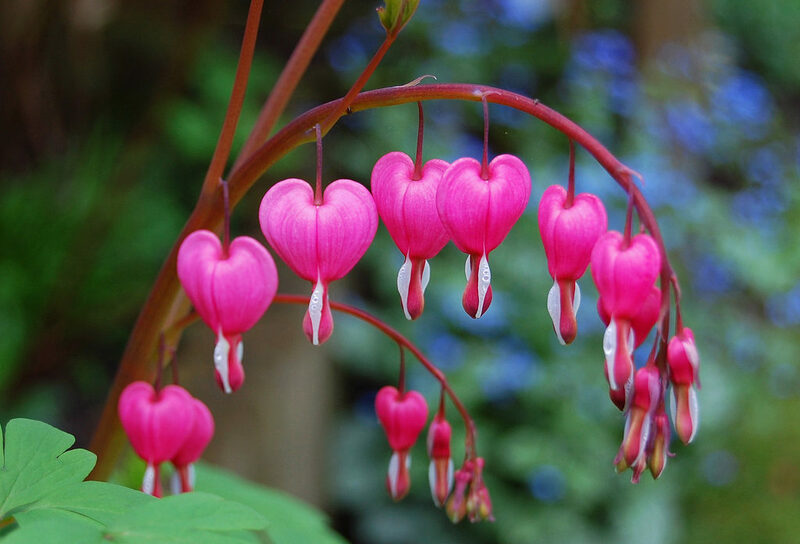 This most delicate, hanging heart-shaped flower – is fairly known as ‘Bleeding Heart’. It a sole species in the monotypic genus Lamprocapnos – its other name is ‘Dicentra’. This flower carries an age-old history with its name – as it has been grown for centuries in most parts of Korea, China and Japan. They have four colors to them – which are red, pink, yellow and white. The common factor which remains the case in bleeding hearts – the color of the flower is strongly influenced by its acidic soil. It’s surprising to know that growing bleeding heart is so simple they just needs water and good soil to bloom. They bloom in early spring and can rebloom throughout the entire summers in few cool climate regions. 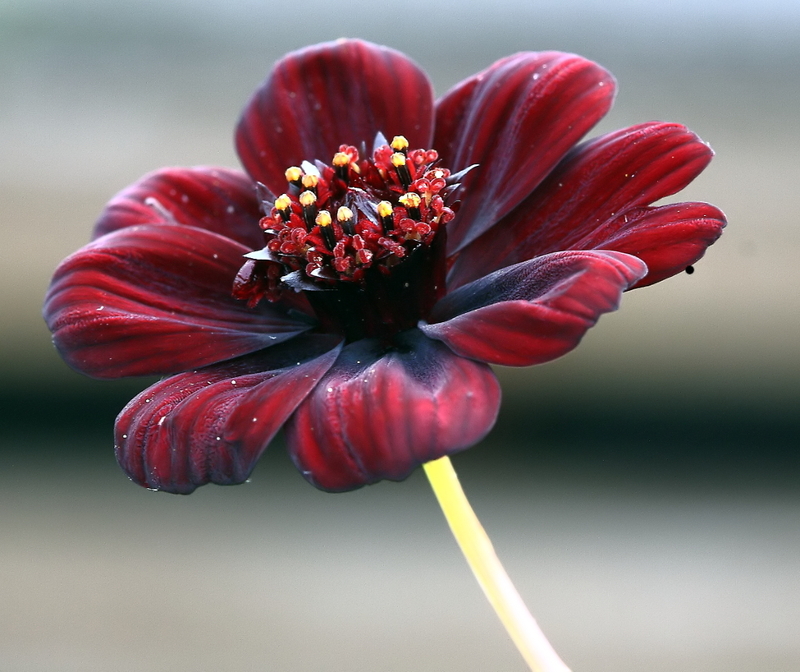 This Mexican origin dark red-brown, velvety, chocolate and vanilla scented flower; is known as ‘Chocolate Cosmos’. Cosmos atrosanguineus is its scientific name. Sometimes this flower can also be found in almost black in color. This Plant is most described as extinct in the wild for surviving in cultivation as a single non self-fertile clone. It’s a very low maintenance growing plant that can even stand drought, hot summer weathers. They bloom from early summer to late autumn. 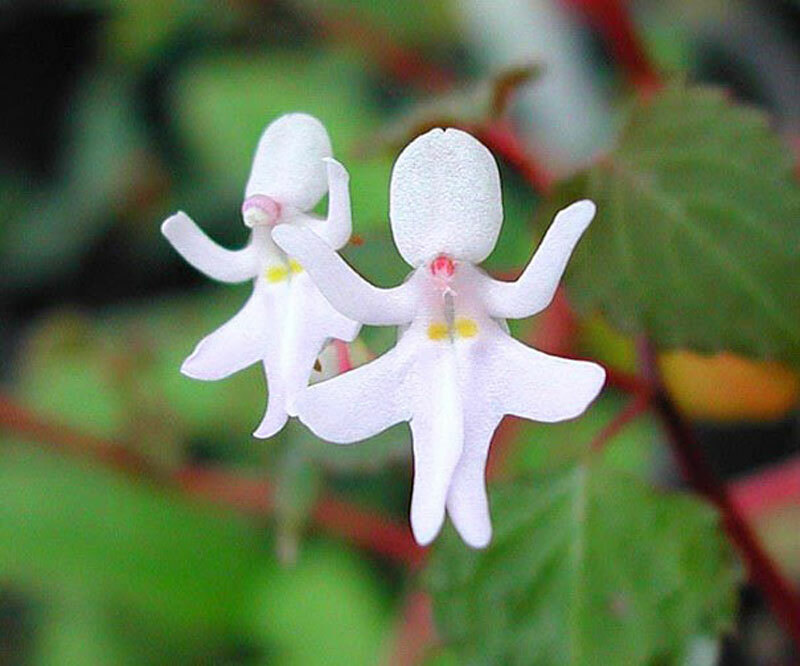 Dancing Girls Impatiens; is an outrageous rare petite species which are known to be found in the East African rainforest regions and it smells as a cinnamon belongs to the orchid family. They do not carry any common name like many other rare species have. As their name goes they have a very close resemblance to the pair as dancing girls. But they are a true species of their kinds – and no hybrids. This flower tends to a possibility, if they cross any other Impatiens – they are likely to create new hybrids. They bloom right at monsoons outset. WOW! Your pictures are amazing! I love this! I will have to attempt to put some of these in my garden! Wow, these are some cool specimens! I love flowers so much, and they bring so much cheer and joy to my life. The lady slipper is beautiful and so rare, I get really excited when I see one.